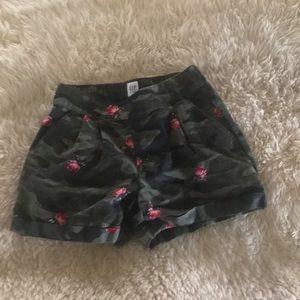 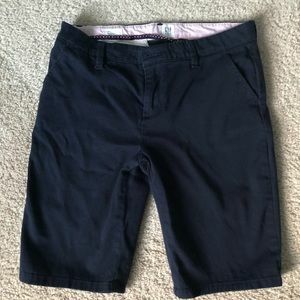 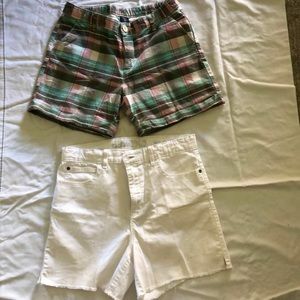 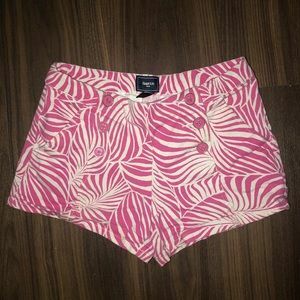 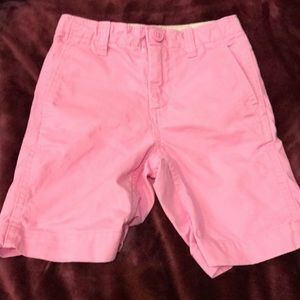 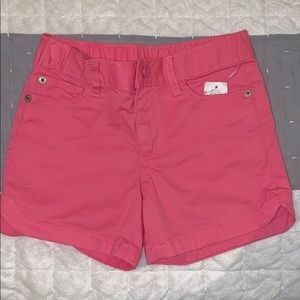 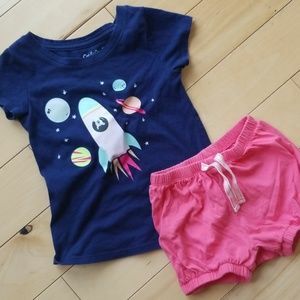 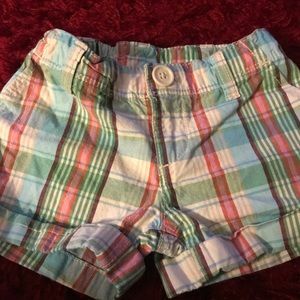 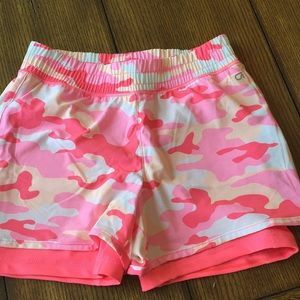 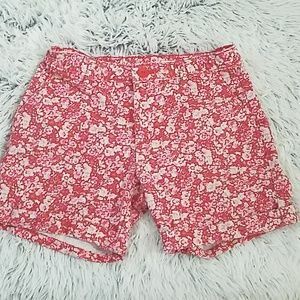 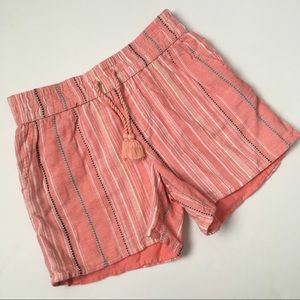 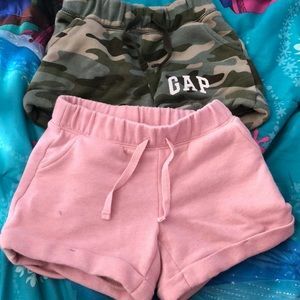 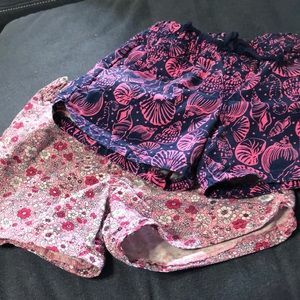 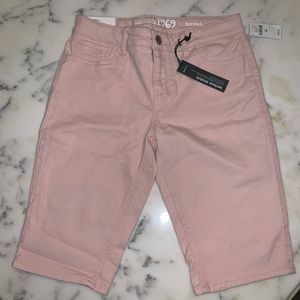 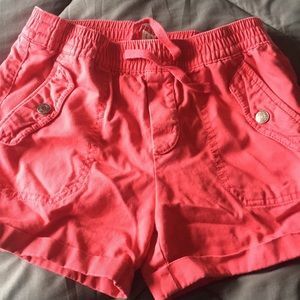 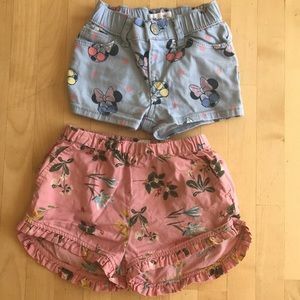 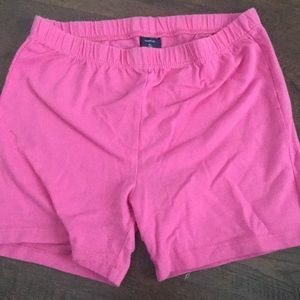 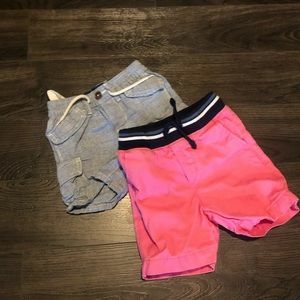 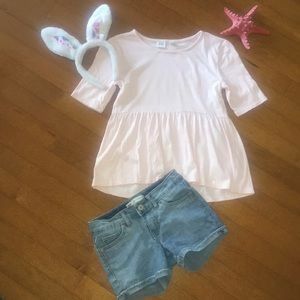 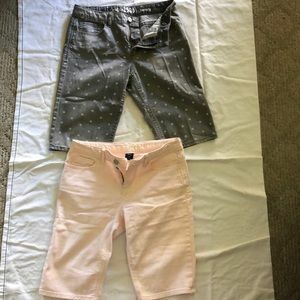 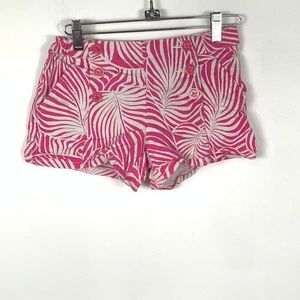 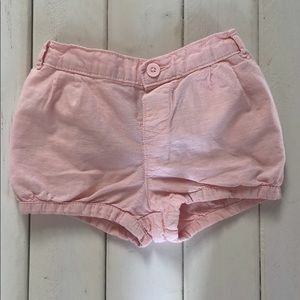 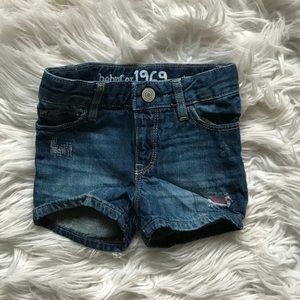 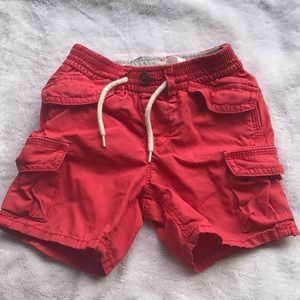 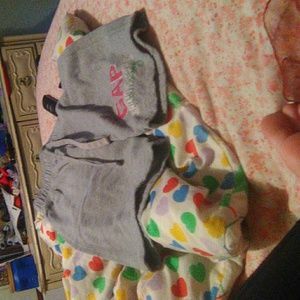 Gap kids- light pink shorts. 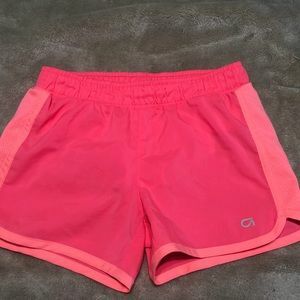 Gap Girls running shorts. 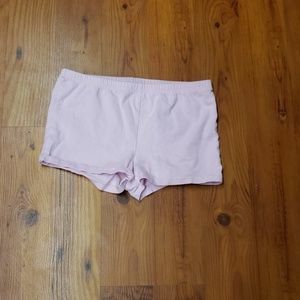 Size S.